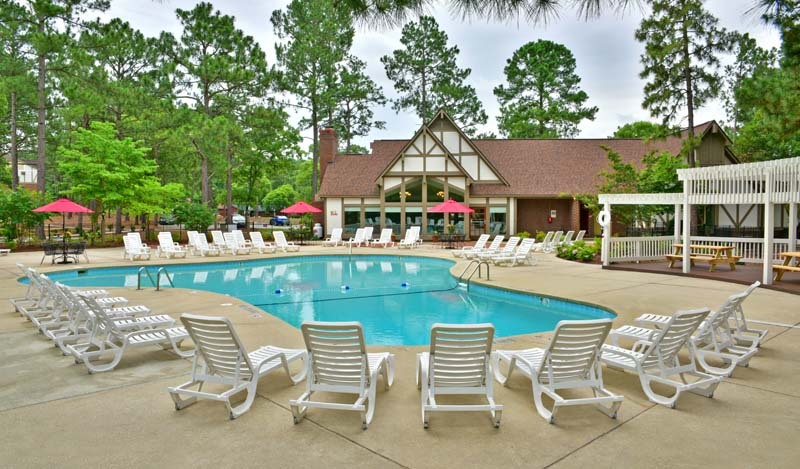 Lake in the Pines Apartments, located in Fayetteville, North Carolina, offers affordable apartment living within the “All American City.” We’re minutes from Fort Bragg and Pope Air Force Base, shopping, and several dining options in downtown Fayetteville. 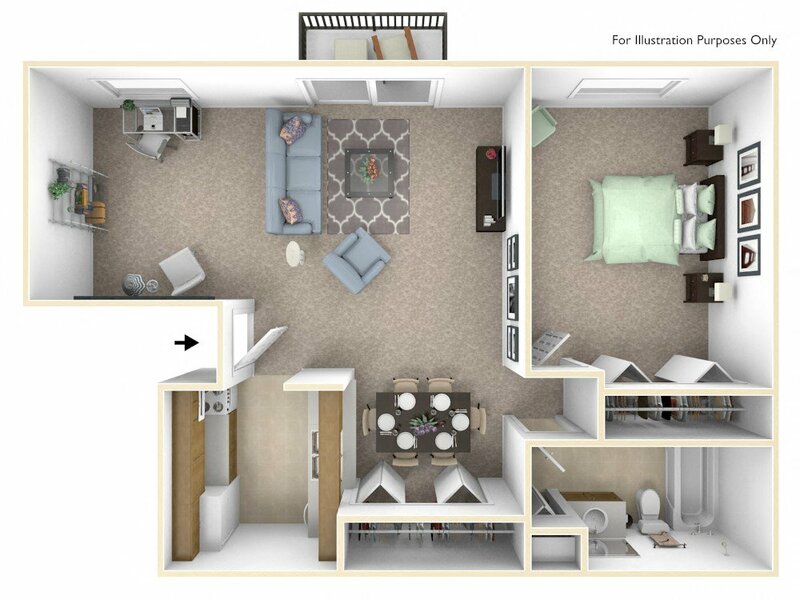 Our one and two bedroom apartment community features several layout options for you to choose from, including large apartment homes featuring over 850 square feet. We are also pet friendly welcoming cats and dogs less than 75lbs (restrictions apply). Enjoy our newly renovated resident clubhouse, new BBQ picnic area with charcoal grills, and our new bark park! 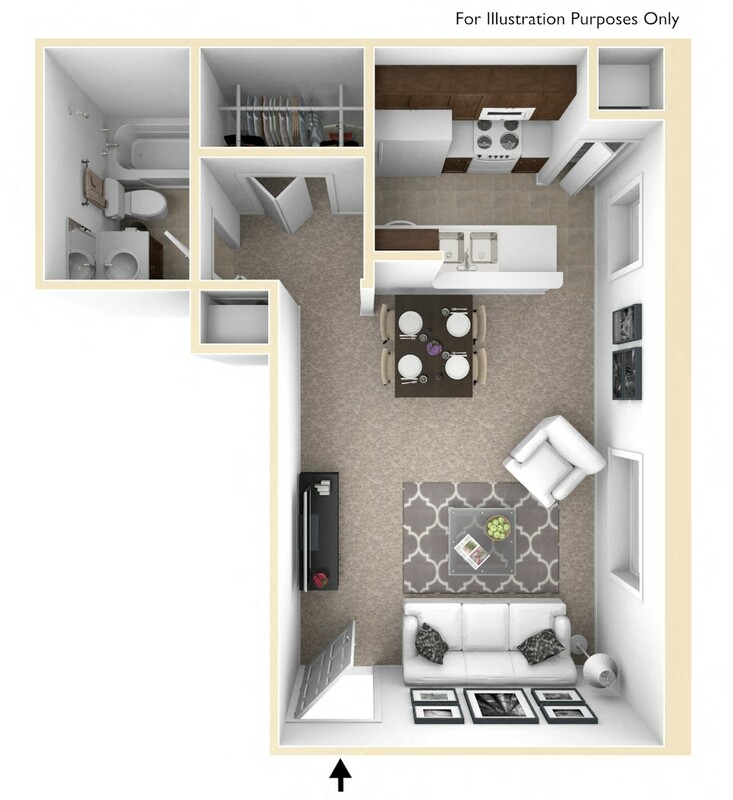 We make apartment living convenient at Lake in the Pines as we offer landlord paid water, designated laundry rooms in each building, and 24/7 emergency maintenance. We’re proudly affiliated with the Cumberland County School District. Call today and find out why our community is the perfect place to call home. 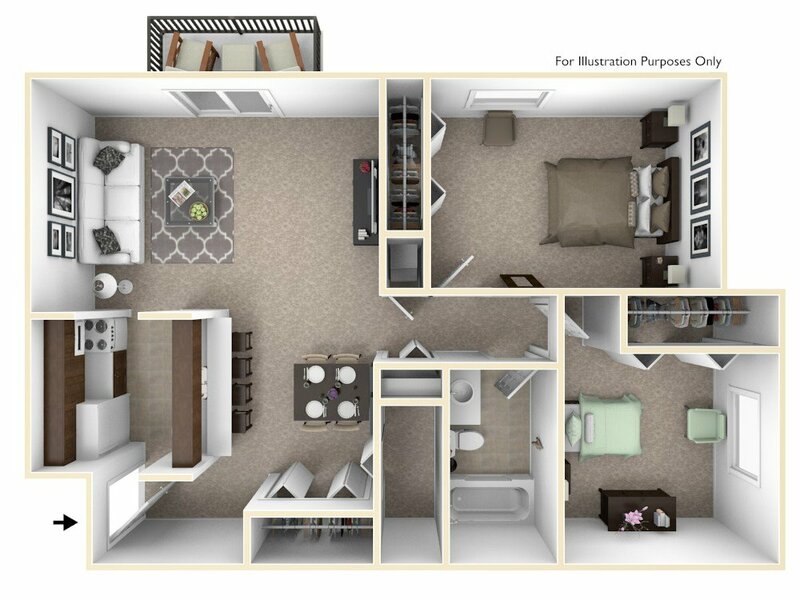 Be sure to visit our Leasing Information page to review additional information and view our floor plans for current availability. Please note, at times we may have limited to no availability due to demand. Check back here often for new availability as it updates every hour! 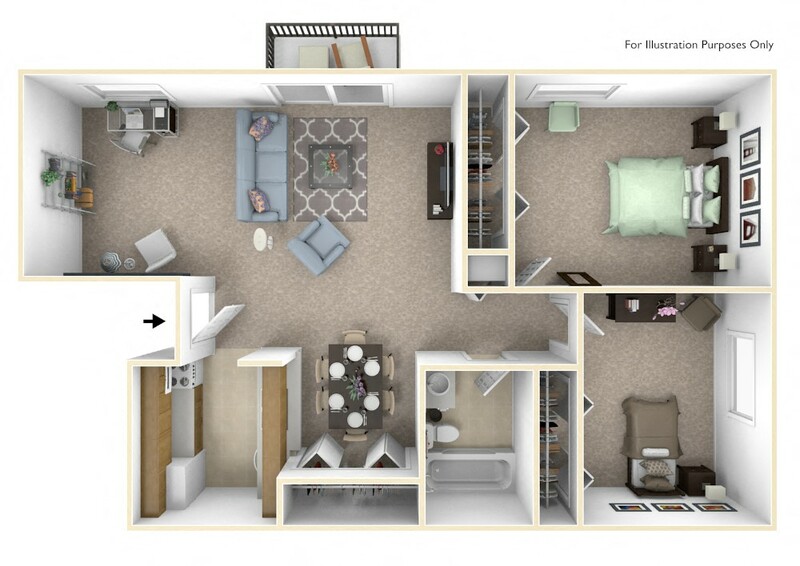 Viewing an apartment. A vacant apartment may be shown to a prospective resident after it has been cleaned and prepared. Prospective residents are not required to complete a Visitor Information Card in order to be shown an apartment. 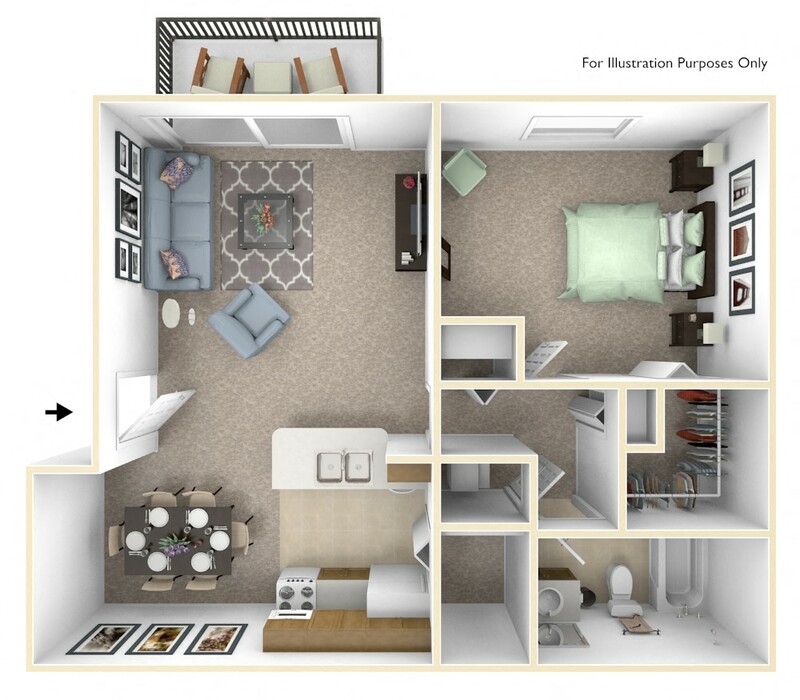 Prospective residents may be shown a model, particularly if the desired style of apartment is unavailable. 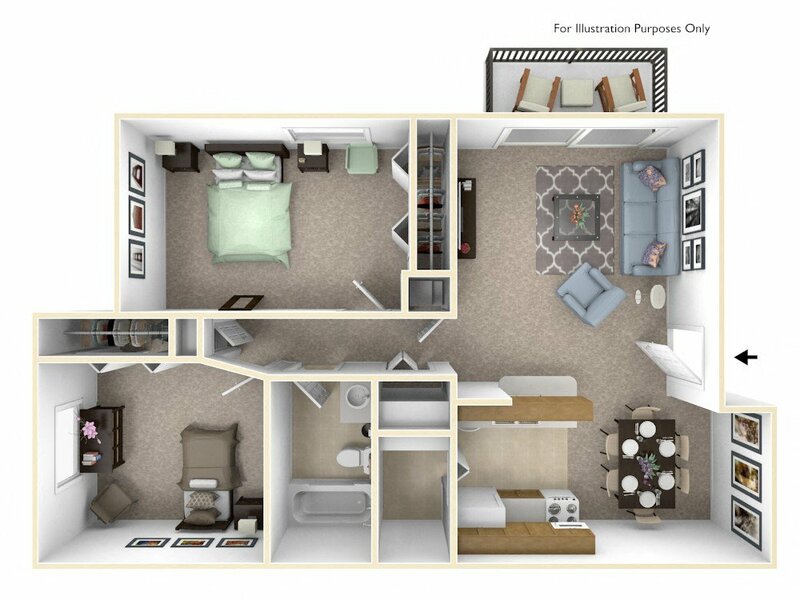 Apartment availability. 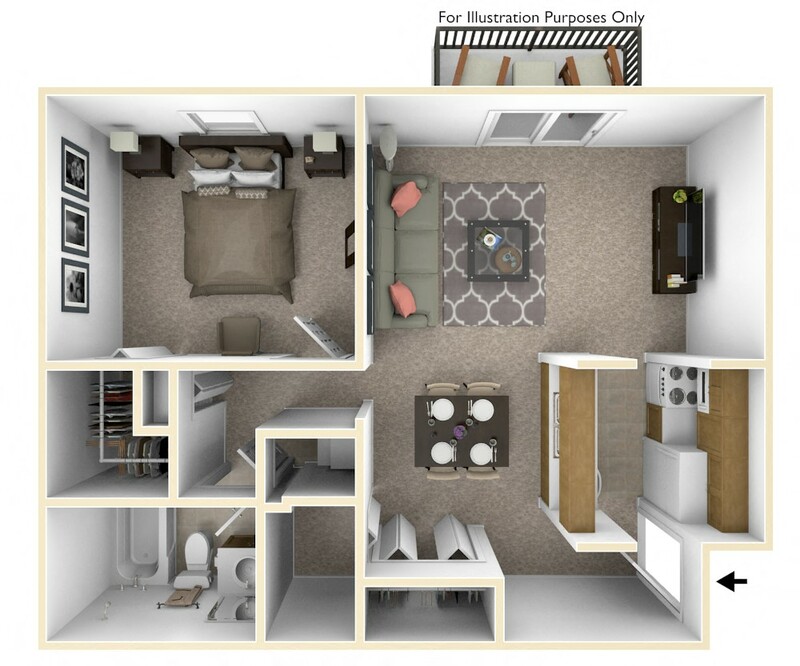 This property offers up-to-date leasing availability. Apartments are available to lease when a notice-to-vacate is received from a current resident or an apartment becomes vacant. An apartment may also become available when an application is denied or when an applicant cancels his/her move-in. At times, the property may have limited to no availability due to demand. 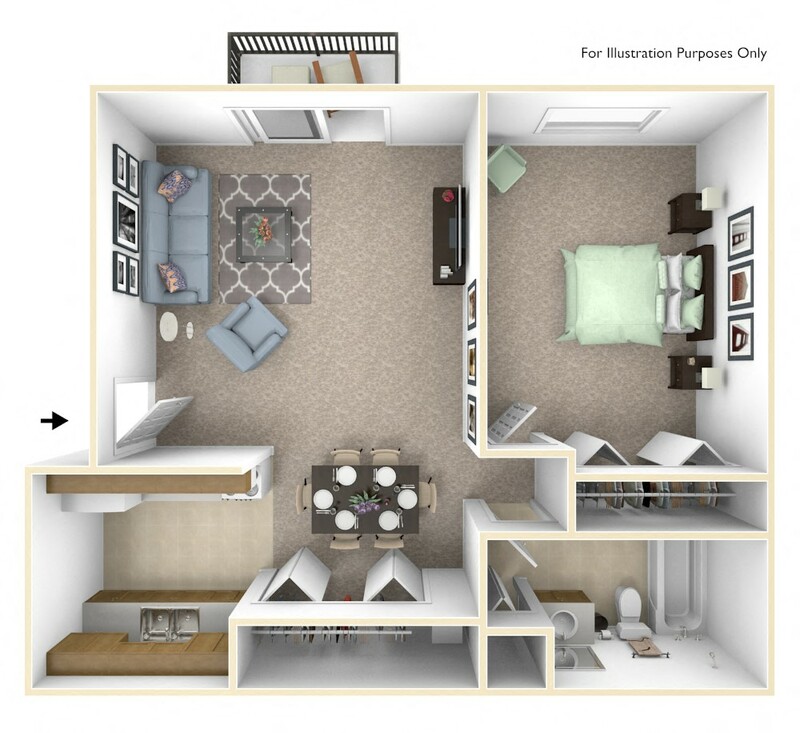 An apartment becomes reserved to the prospective renter when the application is completed and submitted in its entirety on a first come, first serve basis. No apartment is guaranteed. Please visit the website regularly to view up-to-date leasing availability. Once a prospective renter submits an application, the prospective renter must be responsible for rent within three (3) days of the Available Date listed for that unit. Pets. A pet is considered to be a fur-bearing feline or canine animal. Pet(s) are not allowed at a community without prior written consent of the Owner. 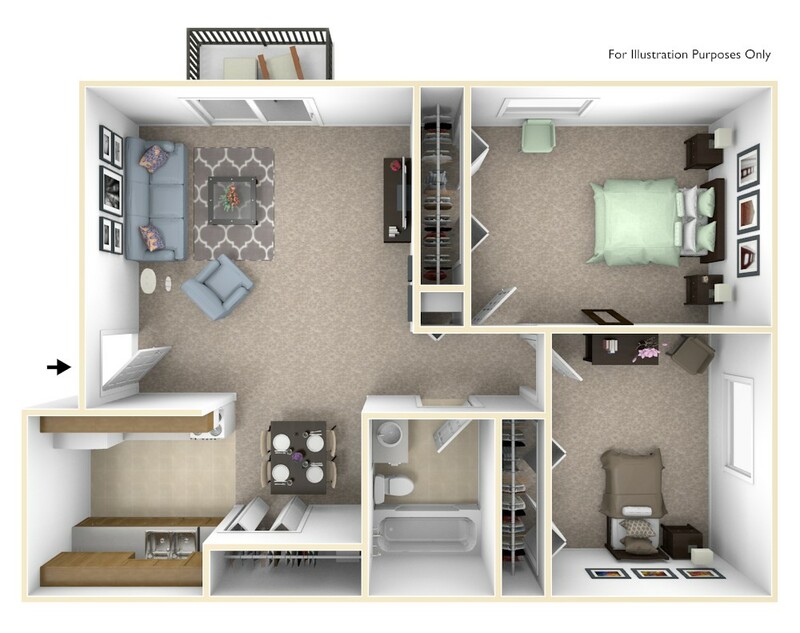 Residents are welcome to have two (2) cats, or two (2) dogs, or one (1) cat and one (1) dog. The weight of any individual dog or cat will not exceed seventy-five (75) pounds. The combined weight of any two (2) animals will not exceed one-hundred (100) pounds. Pet(s) must be spayed or neutered and is not allowed to have offspring while residing in the apartment. Pet(s) must be housebroken. Only commonly accepted breeds of domestic cats are permitted. For purposes of identification, Resident will supply Owner with a current photograph of pet(s). Visiting or the temporary housing of other pets is prohibited. Fish are not considered pets. Residents are welcome to have one (1) fish tank, not to exceed ten (10) gallons, and used only for fish. Verified service animals for residents with disabilities are permitted. All other species of animals kept as a pet(s) by Resident(s) must be specifically approved in writing by the Owner. The following breeds of dogs are not permitted: Pit Bulls, Rottweilers, Chows, Doberman Pinschers, German Shepherds, Siberian Huskies, Alaskan Malamutes, Akitas, American Staffordshire Terriers, Great Danes, Perro do Presa Canarios, Wolf Hybrids, Dogo Argentino, Fila Brasileiro, Japanese Tosa or any dog that has any previously listed breed’s lineage. An applicant’s income and/or assets may need to be verified prior to move-in. Income must be consistent and verifiable. Acceptable documentation includes, but is not limited to payroll/social security receipts and bank statements dated within 30 days, brokerage statements dated within 90 days, tax records dated within 1 year, and court records. Rental criteria. This property uses automated credit scoring to approve or decline applications. Credit scoring treats all applicants objectively because it is based on real data and statistics. An application may be denied for poor or insufficient credit, insufficient income or assets, negative rental history, or criminal history. Each applicant at least 18 years of age is required to complete a lease application and, if applicable, pay a nonrefundable Processing Fee. An applicant cannot pose a threat to the safety of others. Any outstanding balance with the local electric utility must be paid prior to move-in. Modifications to our business practices required by third-party payers may not be acceptable. This information is subject to change at Owner's discretion.